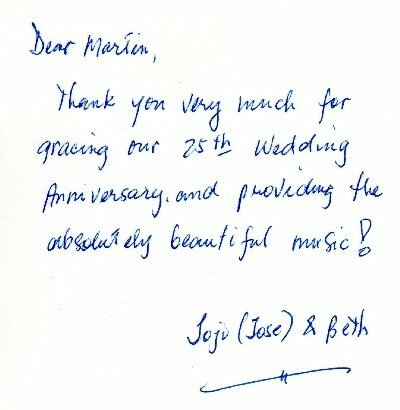 Live Music for your event! 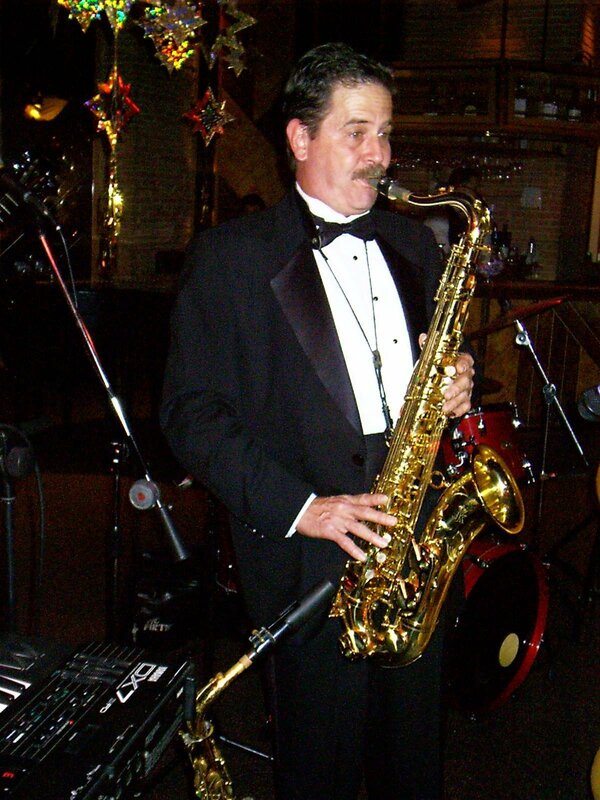 Martin Langford performing on saxophone, flute and clarinet will make your evening 'special'. He is accompanied through an electronic media, written and recorded by him, providing the sound of a full combo. This video is exemplary of the full sound Martin brings to his solo performance. Filmed at Lost Creek Vineyards in Kingsland, Texas. Martin Langford - Please call (713) 926-8651 for more information.